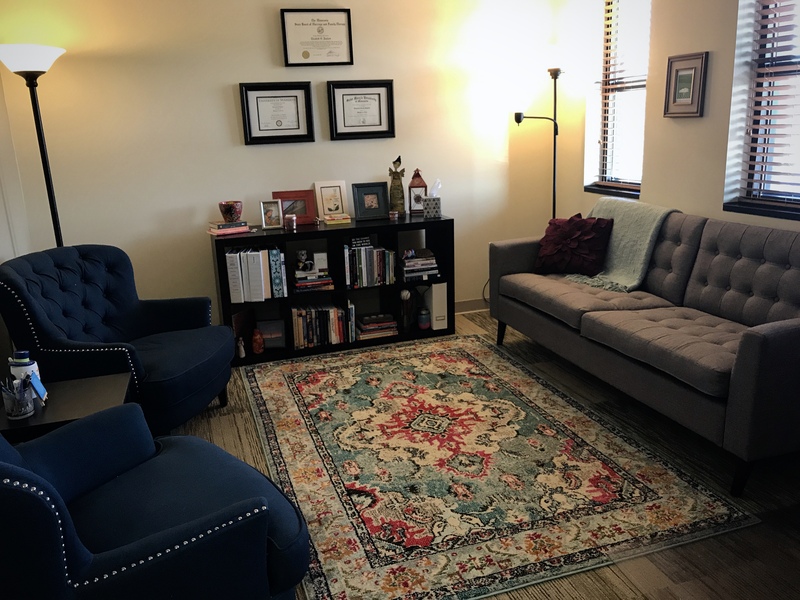 Collaborative Counseling operates under a group practice model where we provide administrative, billing and marketing support to allow therapists to work in a private practice environment without the need to manage all of the aspects of running a business. Our professionals work as independent contractors, choosing their own schedule and hours. We provide intake scheduling, electronic billing, advertising, case consultation, credentialing support, an electronic health record and scheduling system, as well as beautifully furnished offices in a warm, fun and professional atmosphere. If you are passionate about helping others, apply today to become a part of a collaborative therapy group in private practice! Seeking a provider to administer psychiatric evaluations and medication management to our clients. Desire a provider who would enjoy consultation with other behavioral health providers within the practice. Must be licensed in MN, have an active license with DEA to prescribe and dispense controlled and legend drugs, and/or have authorization from MN Board of Nursing to prescribe drugs and therapeutic devices. Collaborative Counseling is seeking a therapist who specializes in working with children and adolescents. Qualified candidates should be eligible with insurance companies and ideally will already be credentialed with most insurers. Schedule is flexible but must be willing to work some evening or weekend hours. 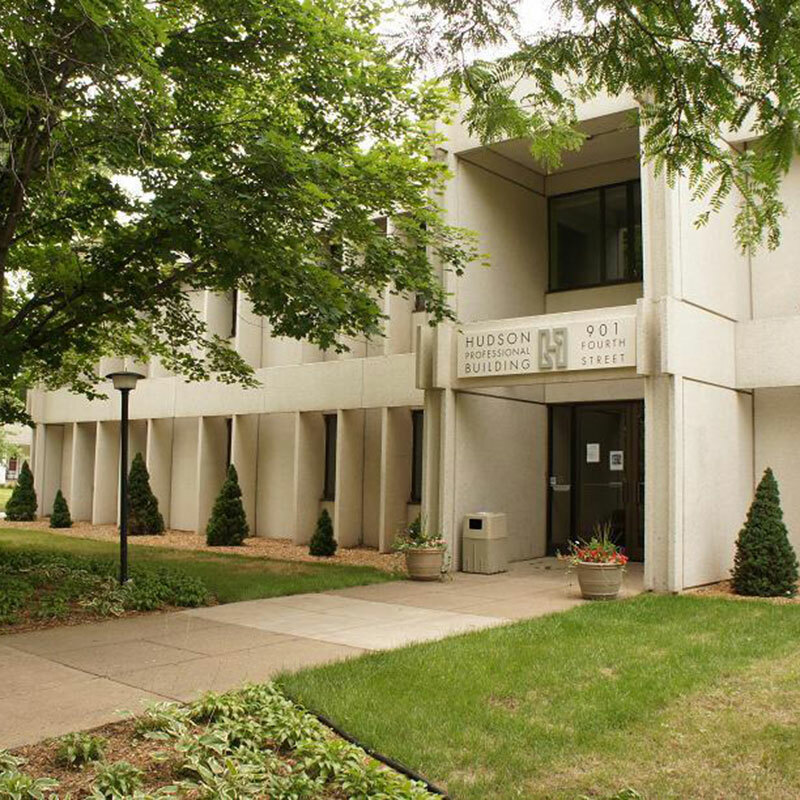 We offer a generous split and provide beautiful office space, administrative support for scheduling, marketing support and a well established billing support staff! Seeking a provider to administer psychiatric evaluations and medication management to our clients. Desire a provider who would enjoy consultation with other behavioral health providers within the practice. Must be licensed in WI, have active license with DEA to prescribe and dispense controlled and legend drugs, and have authorization from WI Board of Nursing to prescribe drugs and therapeutic devices. No current openings but check back later!